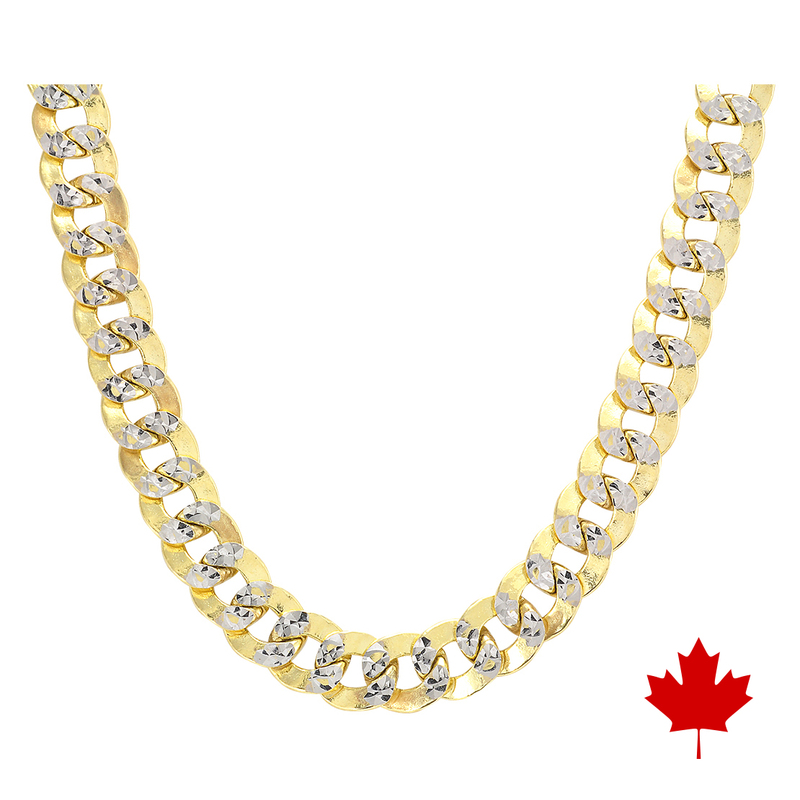 10 karat white and yellow gold diamond-cut rounded Cuban link chain. 22 inches length. I am requesting information for Cuban Link Chain.